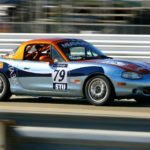 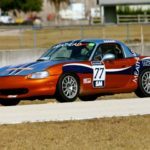 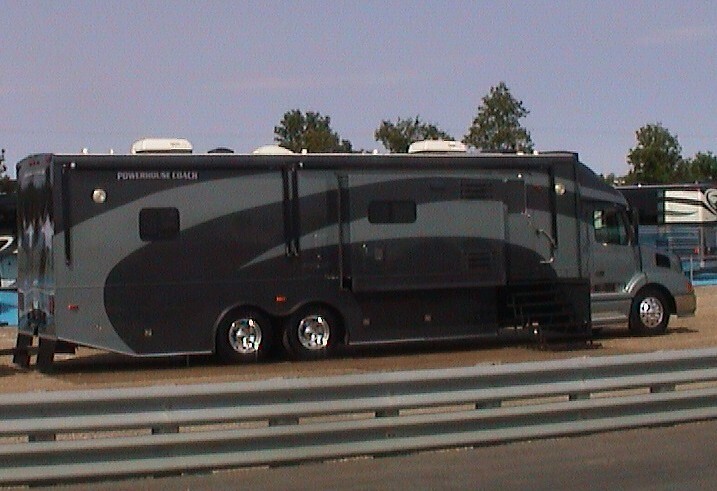 Cahall Racing attends most of its events at Summit Point Raceway in Summit Point, WV. 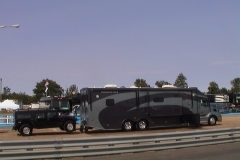 For the trips to the other tracks, the Cahall brothers use their motor home and trailer combo. 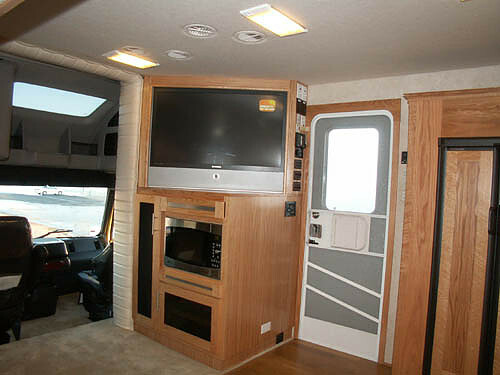 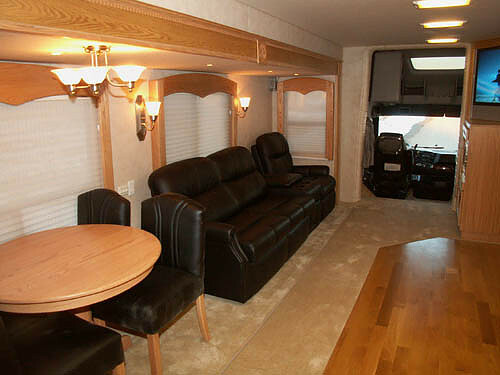 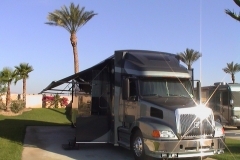 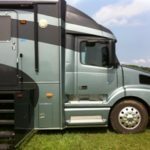 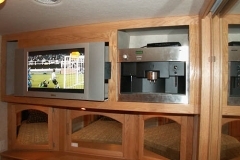 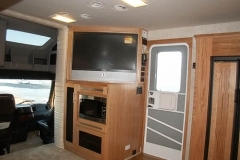 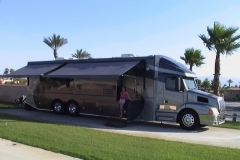 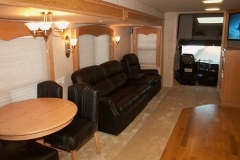 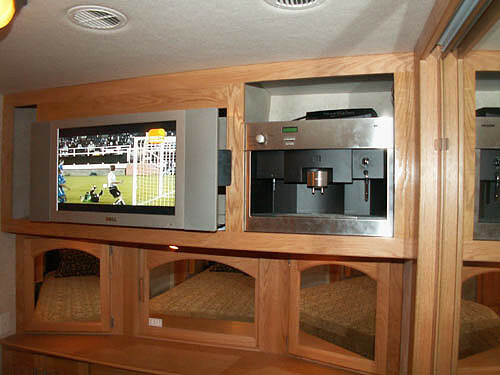 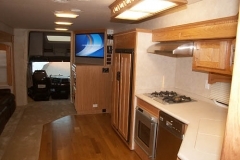 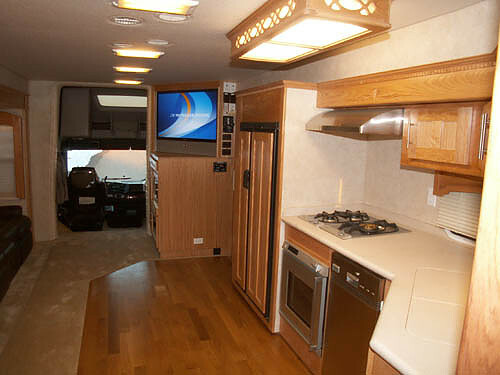 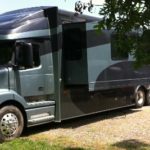 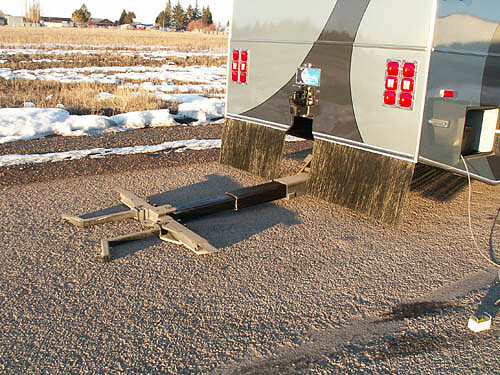 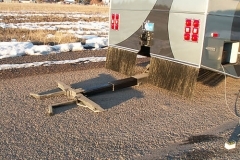 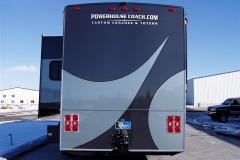 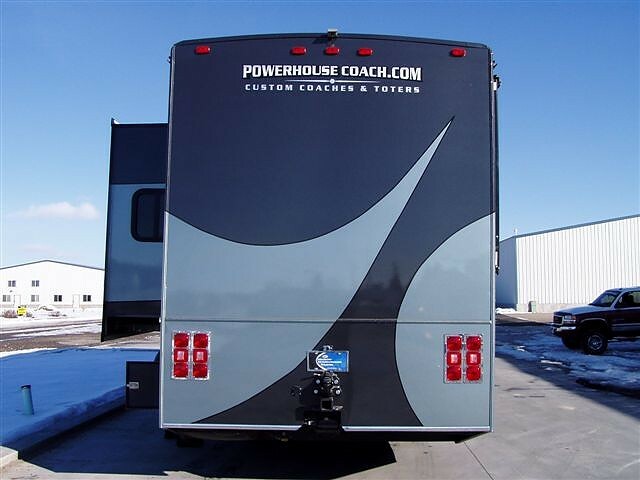 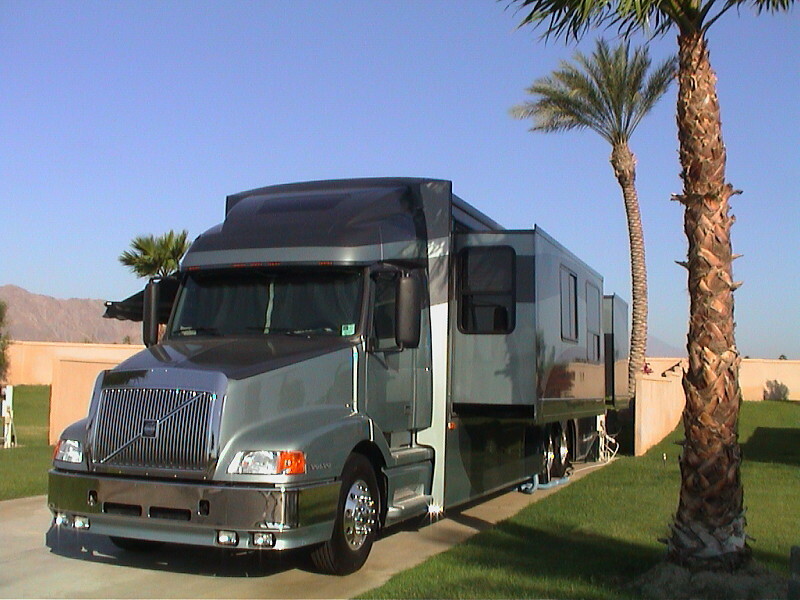 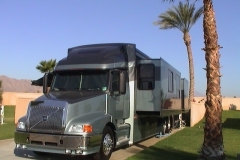 The 45′ Power Coach motor home is a converted “over-the-road” Volvo semi-tractor. 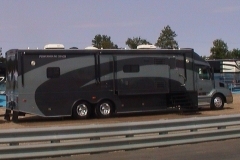 It has a 565HP engine that pulls 2000 ft/lbs of torque. 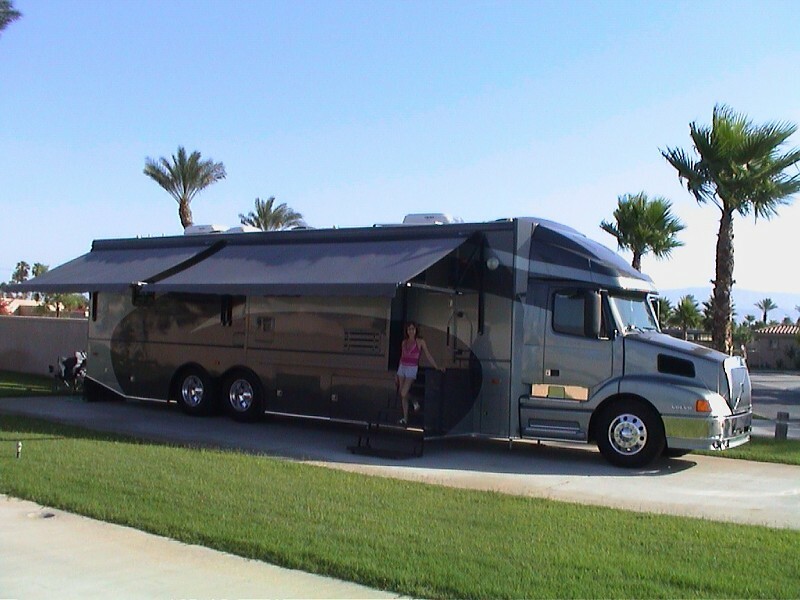 It has a 45′ living section added to it including a master bedroom, shower, toilet, living room with pull out sleeper sofa, dining room, and kitchen. 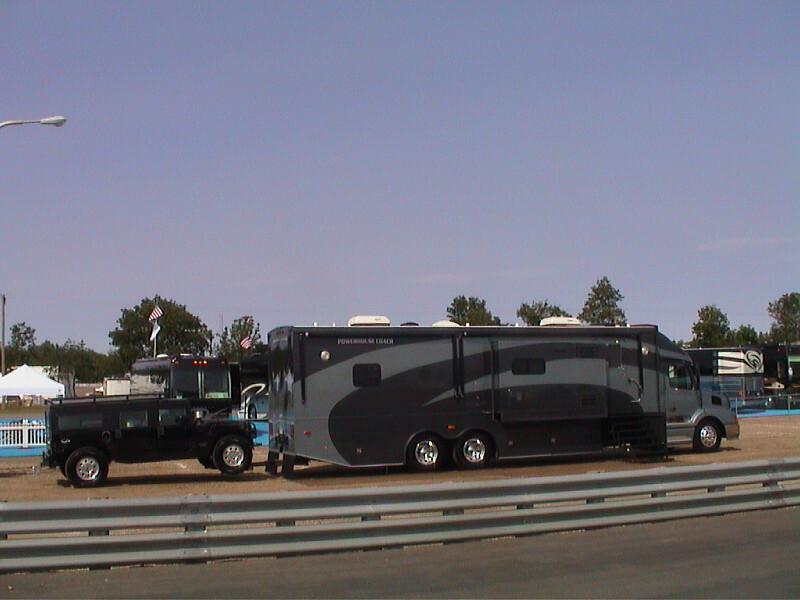 The tractor easily pulls the 34′ trailer loaded with three race cars plus tools, spare tires, etc. 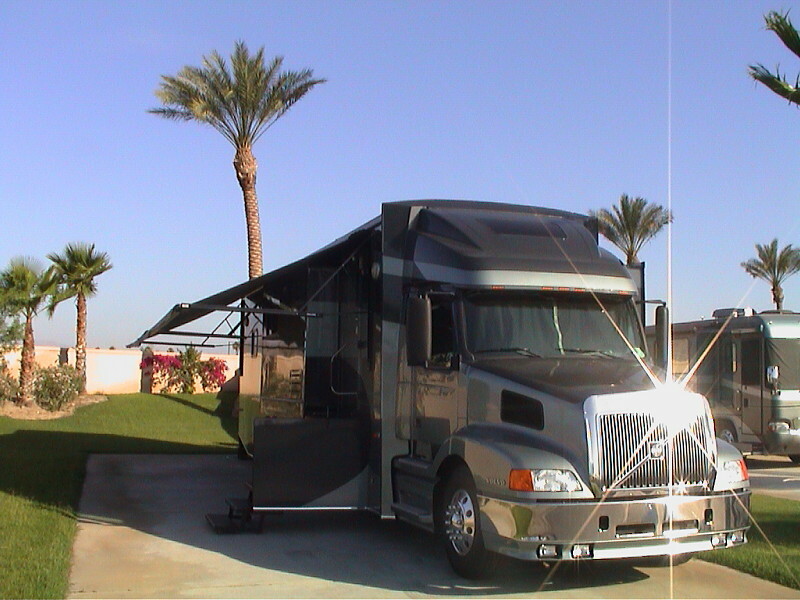 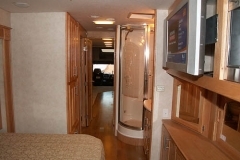 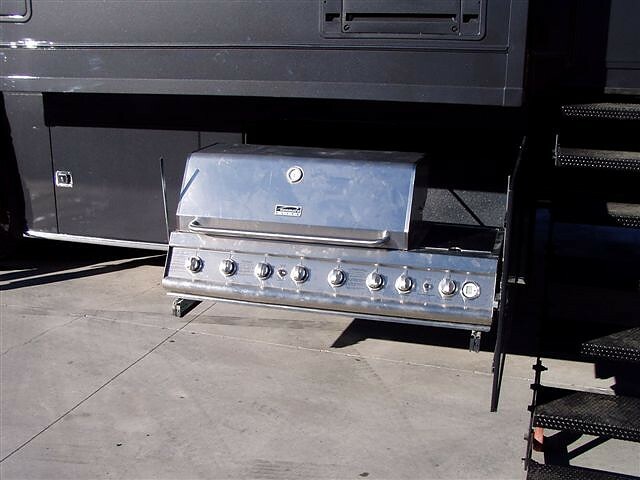 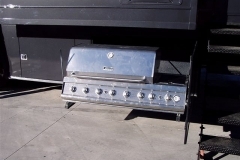 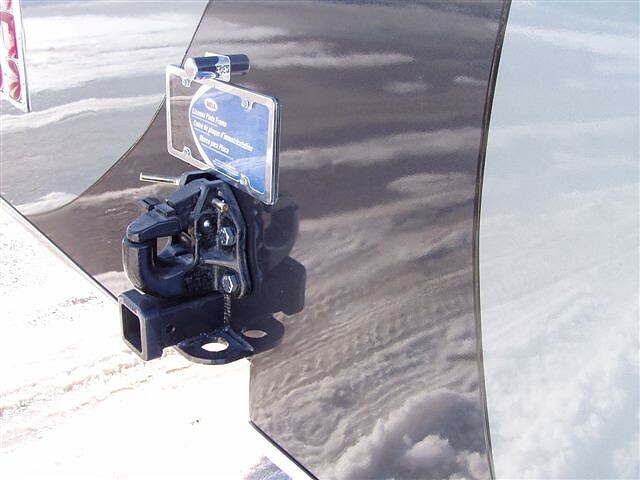 The Haulmark 34′ trailer has a lift in it that allows up to two cars to be put on the upper deck. 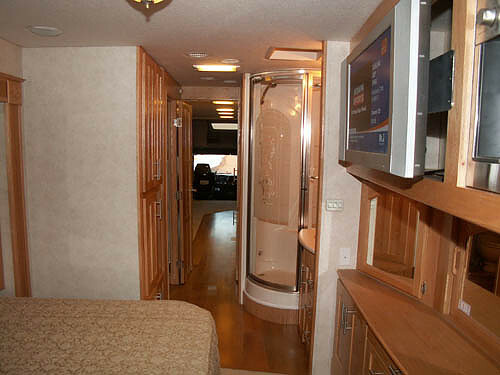 Currently the Cahall’s only use a single car on the lift and put two cars on the lower level with enough room left for an ATV or golf cart. 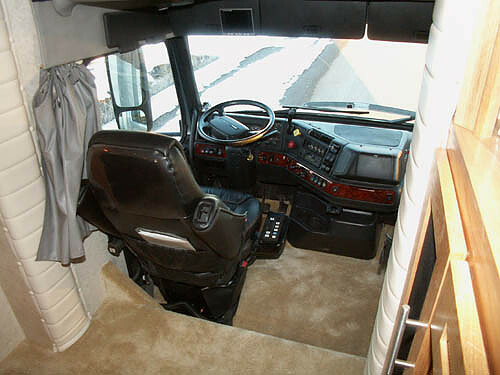 The upper deck is used to store tools, tires, and spare parts (like an occasionally needed engine or transmission). 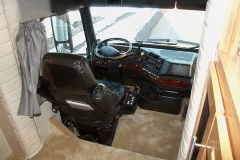 Click on one of the pictures to start the gallery.